v45 is Spring 19. 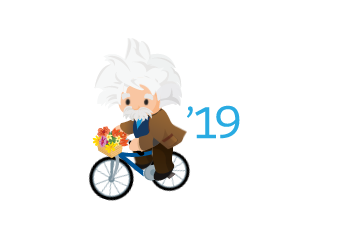 If your org is not on Spring 19 you won't be able to access v45 API. A quick way to see the which version your org is to just log in and see the loading animation. If this is the animation then you will be able to use v45. Not the answer you're looking for? Browse other questions tagged rest-api servicecloud or ask your own question. How to restrict to access limits api for salesforce developer account?